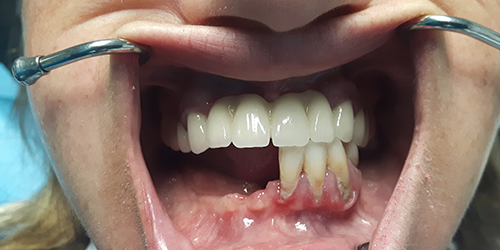 Intervention to a patient’s maxilla, with functions resumed in just 12 hours by German brand Bredent SKY Fast & Fixed system. 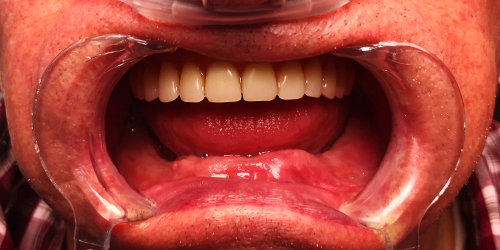 Intervention at the mandibular level with prosthesis placed in a single day by means of SKY Fast & Fixed system. 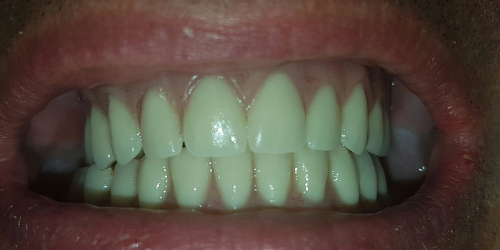 Complete intervention for a patient, mandible and maxilla, with functions resumed in just 12 hours by means of Bredent SKY Fast & Fixed system. 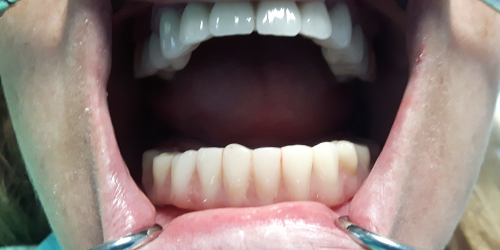 Intervention with one upper dental implant placement, post-extraction (tooth extraction and placement of the dental implant in the same session). 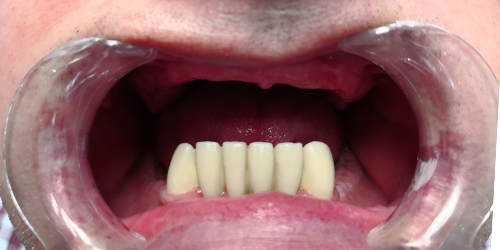 Intervention with one upper dental implant placement in case of a missing central upper incisor. 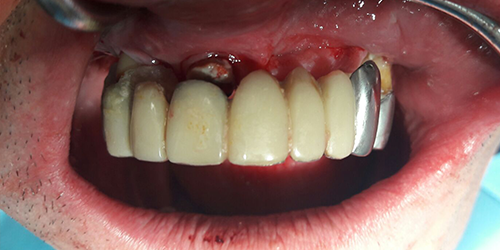 Intervention with one lower dental implant placement with a view to solving mandibular terminal tooth loss. 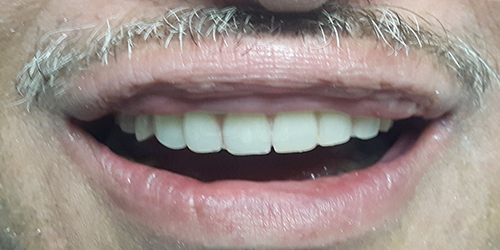 Intervention with upper dental implants placement, in this case, one upper premolar missing in the vicinity of the maxillary sinus. 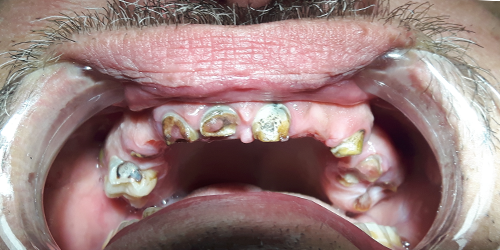 Intervention with lower dental implants placement in the vicinity of lower mandibular canal with a view to solving mandibular terminal tooth loss. 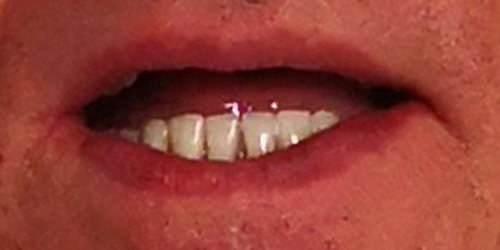 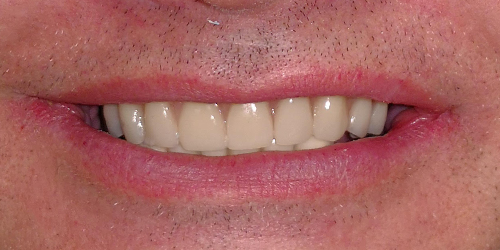 Intervention with one upper dental implant placement, in this case, and lateral upper incisor missing.